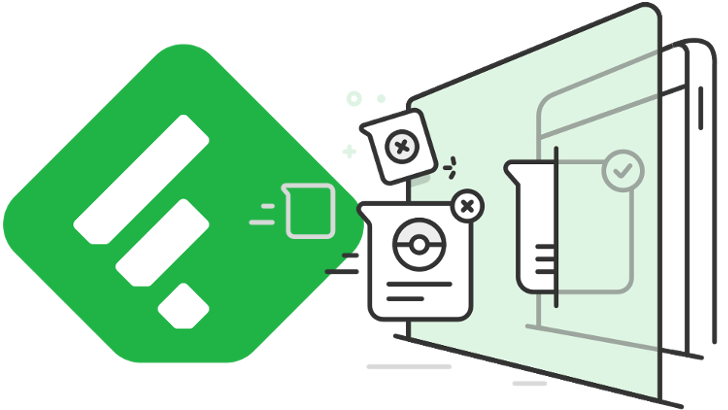 Back in December of last year, we teamed up with Feedly to give away three Feedly Pro Lifetime accounts to celebrate the launch of APK Mirror. That went over pretty well, and now we have three more to give away. I'm fairly certain that the majority of you are at least familiar with what Feedly is, but you may not be privy to exactly what a Pro account brings. 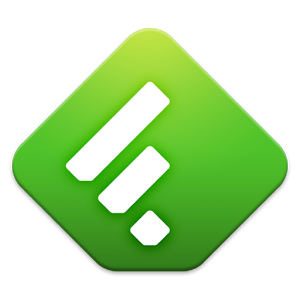 Since then, I've watched Feedly grow into something more powerful than Reader ever was. You can basically run it anywhere – in the browser, on Android, on iOS...wherever. Powerful new features consistently make their way to the platform, and the overall experience just keeps getting better and better. 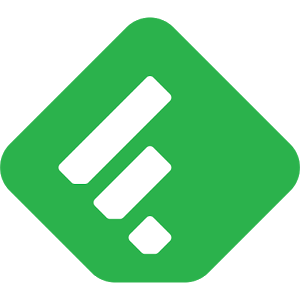 Feedly doesn't want to go the way of Google Reader, so it is now rolling out a monthly subscription model to everyone in hopes of keeping the lights on. We've known about this for a while now, as the company offered 5,000 lifetime subscriptions for $99 earlier this month. They promptly sold out, providing them with $500,000 of cash to help get things off the ground. Early backers, and those who choose to subscribe now, get access to the first batch of pro features, such as the ability to search through articles and quick one-click integration with both Evernote and Pocket.